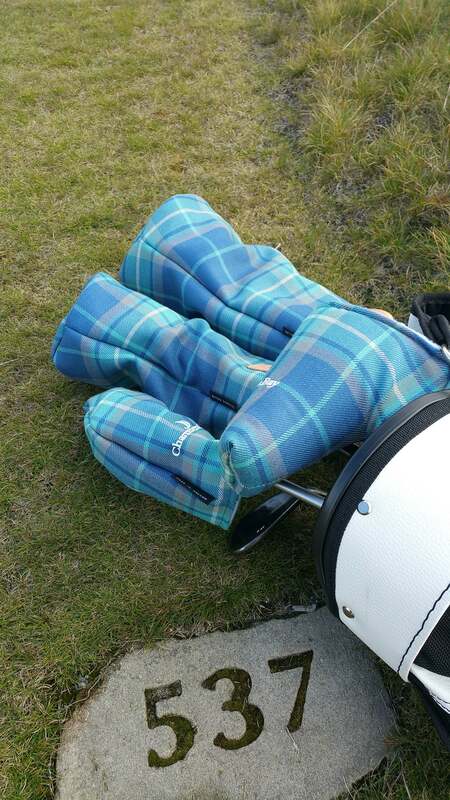 In partnership, Chambers Bay and Seamus Golf collaborated to create the Chambers Bay Tartan. 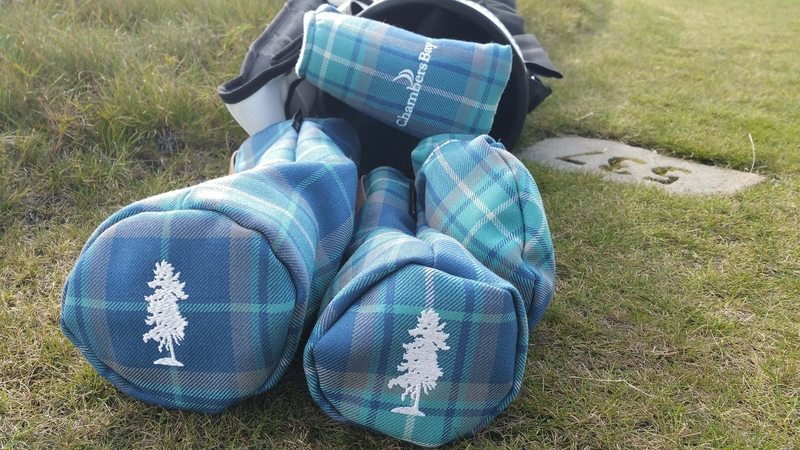 Registered with the Scottish Tartan Registry, the Chambers Bay Tartan embodies the Scottish traditions held true by the characteristics and links land on which the course rests. 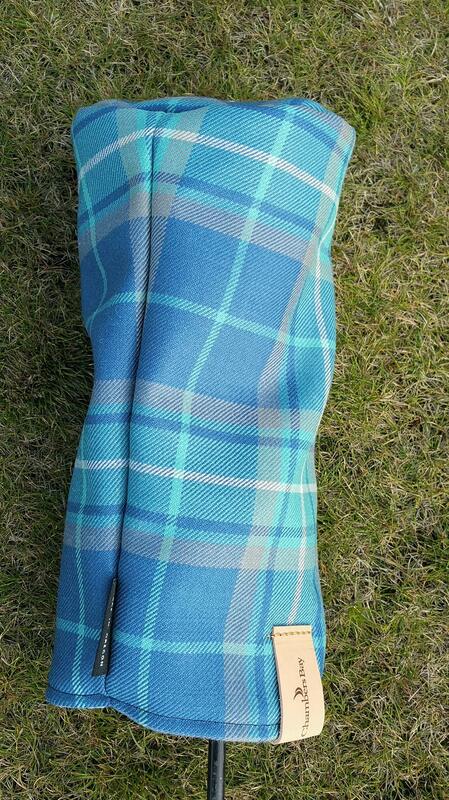 The colors are derived from the vast array of looks you will find on the links. From the blues and teals which correspond with the vibrant waters of the Puget Sound to the sandy colors which make up the tawny fescue grasses in the summer. 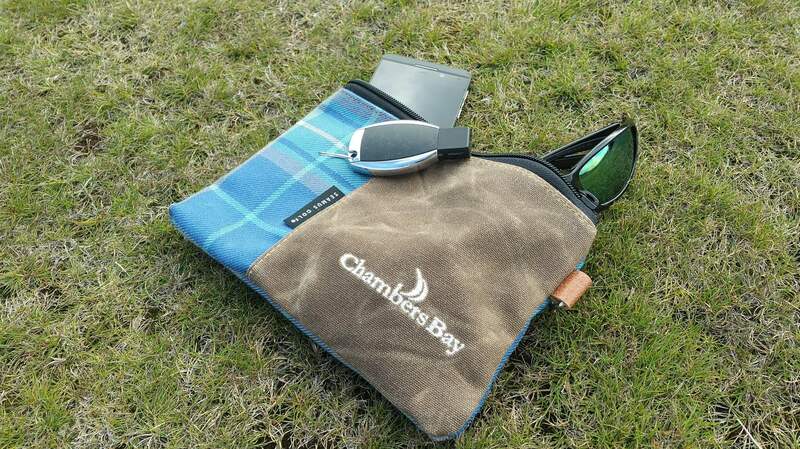 The collaboration created a product which is a visual representation of Chambers Bay. Each cover is hand cut and sewn in the Pacific Northwest. Proudly made in the USA. 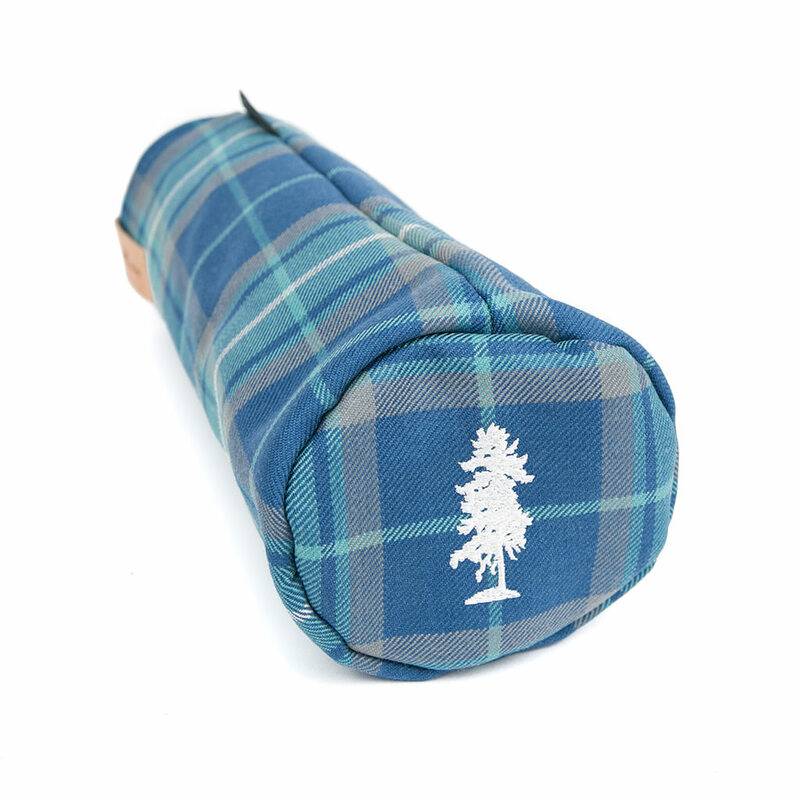 This tartan is for sale exclusively at Chambers Bay!